Tracey Taylor and Dee Green are the creative force behind 37 Frames Photography and two of the Most Sought after Destination Wedding Photographers for 2017. With studios in Tokyo, Japan & now Australia, this duo are multi-award winning wedding photographers worldwide.Tracey & Dee have been named in the Top 150 International Photographers in the World by SLR Lounge & in the World's Top 30 Wedding Photographers by Signature Weddings. They are 2017 Photographers of the Year from the Asia Wedding Photographers Association. 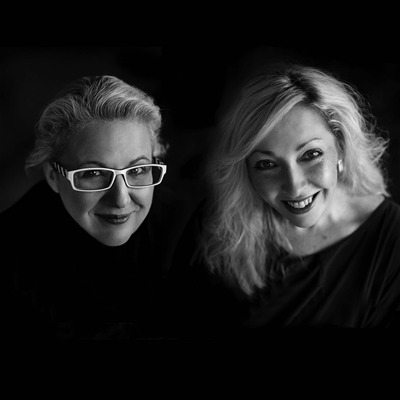 They have been featured in worldwide publications & on TV, everything from Vogue Japan to ABC BizAsia.They are both WPPI Master Photographers (Tracey, now a WPPI Double Master), WPPI Judges & passionate educators & speakers. They are equally at home photographing lavish or intimate weddings, epic pre-wedding adventures & treasured family portraiture. They spend their lives telling life's most beautiful stories.